A range of quirky and interesting meeting venues were incorporated into the conference program. This year’s staff conference was extra special as it was the 50th birthday anniversary year of ICMSA. 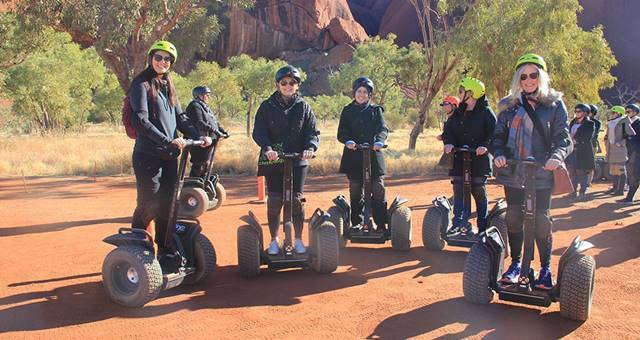 It was deemed important that they visit a destination which would deliver plenty of ‘birthday year’ wow factor and Mackay certainly stepped up to the mark, with a surprise birthday cake welcome on arrival at the Mackay Entertainment and Convention Centre (MECC). A number of transfers between venues in the CBD were taken on foot, highlighting Mackay’s compact nature, as well as the North Queensland winter climate that delivered warm sunny days for the duration. 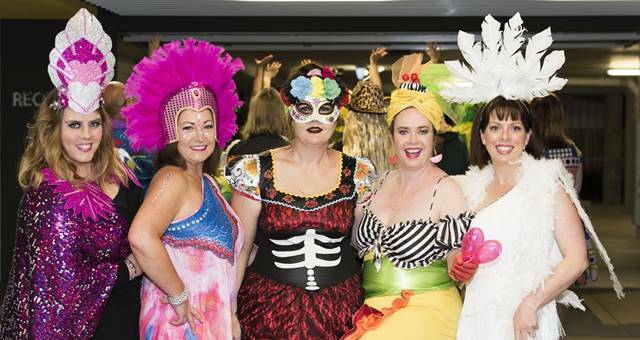 With a ‘Carnivale’ theme (relevant as the Rio Olympics were underway at the time of the conference) delegates in bright costumes strolled along several city blocks to cocktails at Mackay’s regional art gallery, Artspace, in the MECC Convention Centre Precinct. Enroute to their gala dinner at the convention centre, the group was greeted by a professional dance troupe who provided a lively and colourful performance around the Civic Lawns fountains, before leading the group in a ‘Carnivale Conga’ line to their dinner venue. 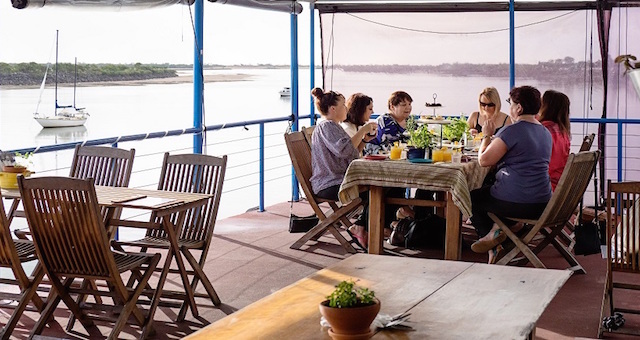 Other venues used for the conference included the Clarion Hotel Mackay Marina Marquee, Paxton’s Warehouse, the Eimeo Pacific Hotel, Uneek Industries, The Old Station Teahouse at Cape Hillsborough, the Mackay Regional Botanic Gardens and even a water-tank rooftop.